Because cooking isn't exactly my forte (or something that brings me a lot of joy...ha! 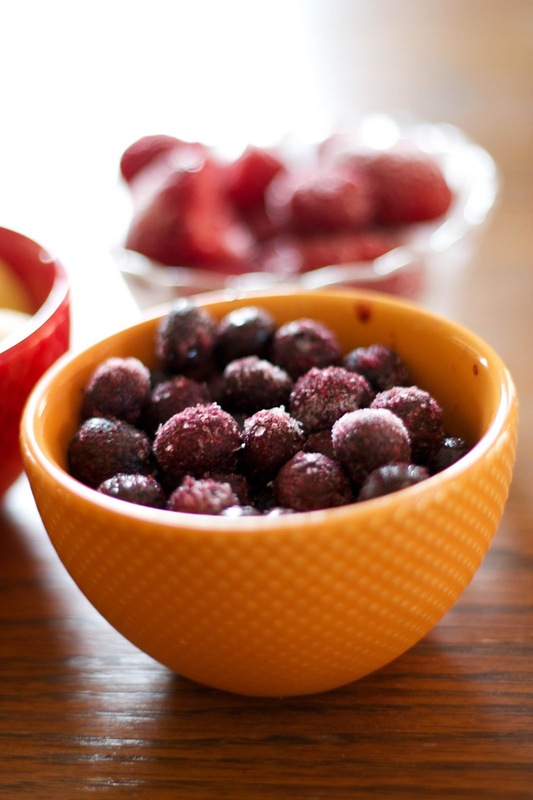 ), I'm a huge fan of anything I can throw into the blender in order to create a quick and healthy meal or snack. 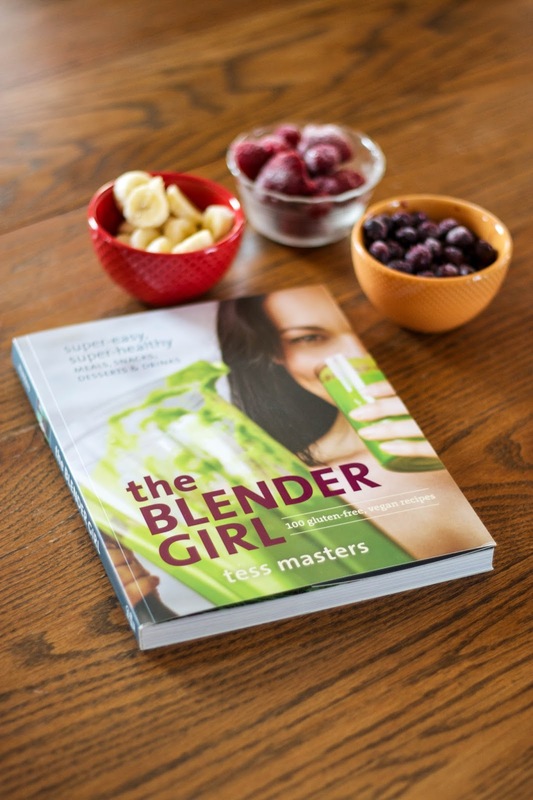 The Blender Girl provides a lot of options for me in that way. Now, I am neither gluten free nor vegan free, but this recipe book is full of great options you can create or even revise a little if you don't have all of the specific ingredients listed. That's what I did! 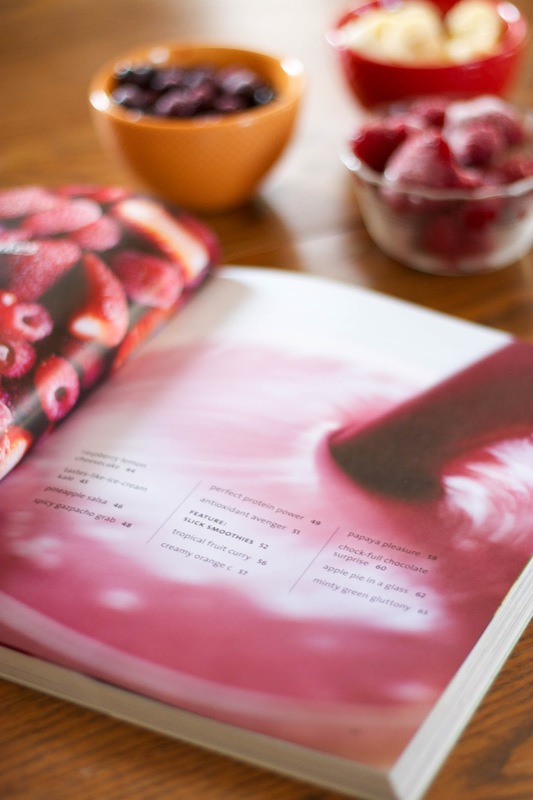 I am a smoothie lover, so I immediately flipped to those colorful pages in the book. Smoothies are my favorite breakfast on-the-go option, and a great way for me to get in the fruit and good dairy I need for the day! Plus, I love to throw in some other goodies like spinach and flax. Yum, right? ;) Don't worry, you can't even taste it. 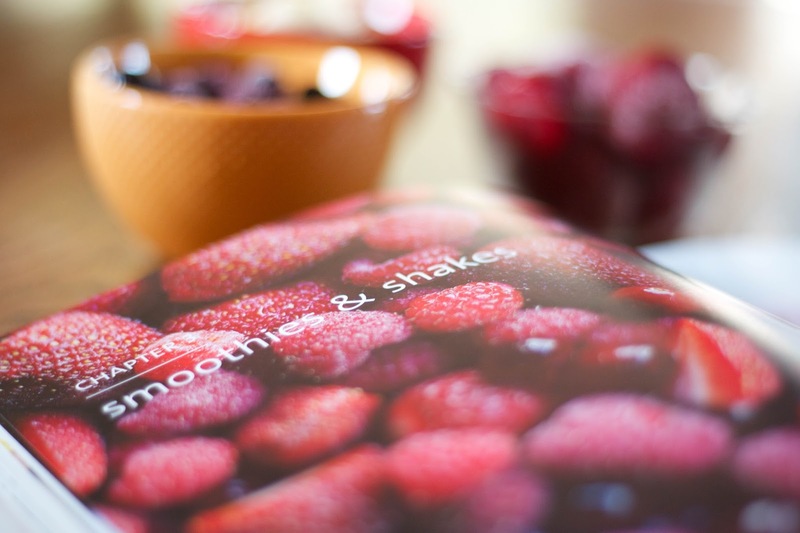 Although I went straight for the smoothies, this book is full of other super easy meals, snacks, drinks, and desserts! 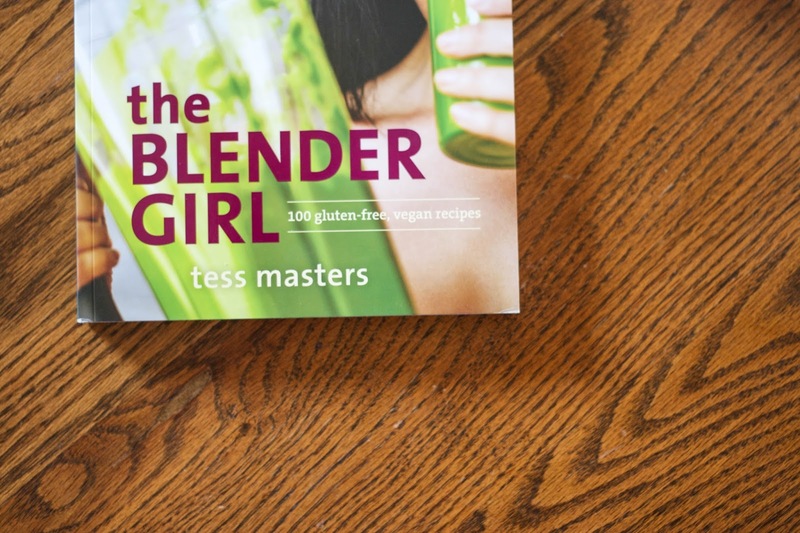 Tess (the genius behind The Blender Girl) lists out her favorite raw foods and super foods, and gives advice on how to use and mix them together to make healthy eats. The book is not only full of recipes, but it is filled to the brim with educational material regarding different ingredients, how to use them, and what not to use. 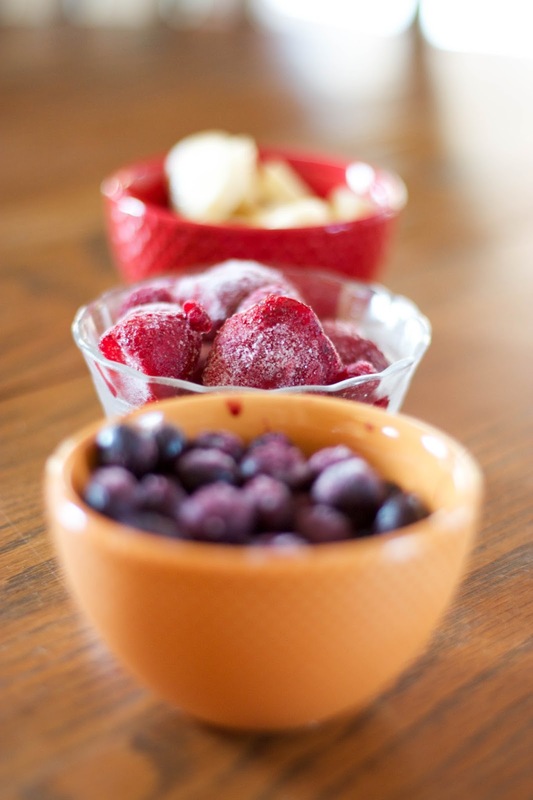 Do you like to cook/spend lots of time in the kitchen preparing tasty meals for your family? Or are you more like me who loves the quick and easy meals so you can spend more time doing other things? 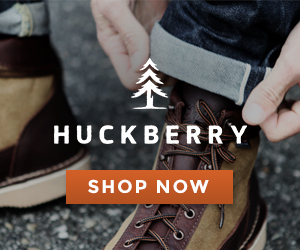 What are you favorite recipe books, and what is your go-to meal these days? I'd love to know! *I received this book from Blogging for Books. All opinions are my own. Labels: blender girl, blogging for books, recipes., reviews. Cooking has become less and less a joy these last few months. And now I eat twice a day and one meal is usually breakfast food! It's always quick and it tastes so good! 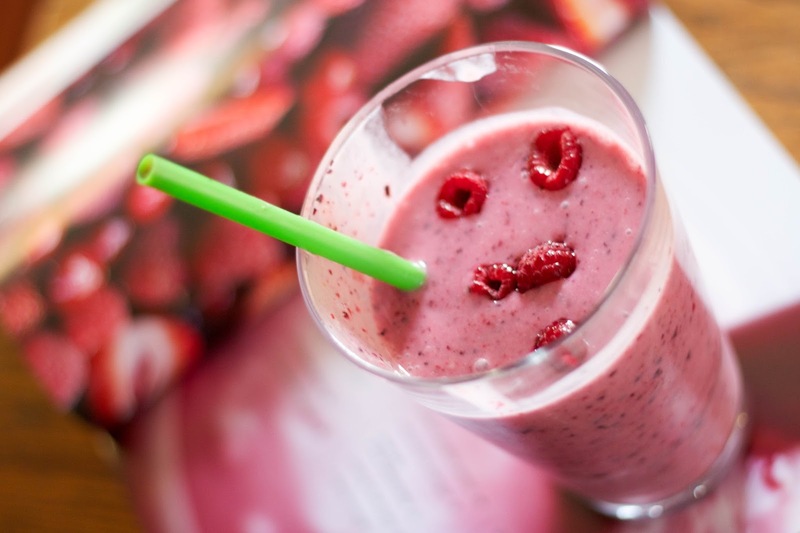 I have been drinking more smoothies though, like you said, it helps to get in those fruits and veggies for the day. I'll have to give this book a try! Looks like such a fun cookbook! And love your creative photography! yum! 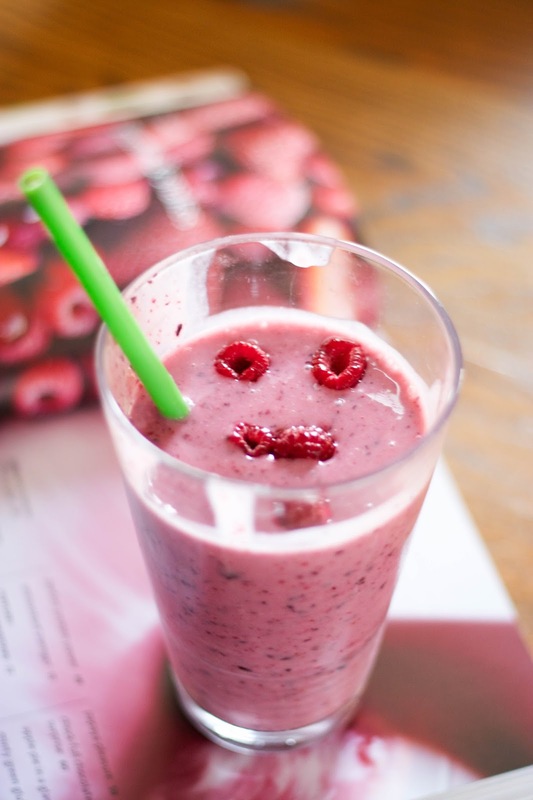 I am a smoothie fan! Yeah girl. Smoothies for the win. Marissa, breakfast food is the BEST. I make it lots for dinner. Haha! Thanks girl! I thought of you because I know you're gluten free! 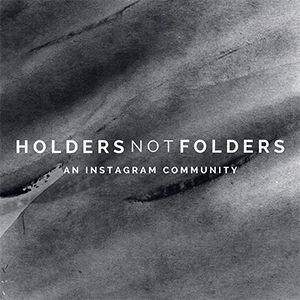 also - those pictures = on point my friend!